WASHINGTON, D.C. — A new leak of documents from an offshore law firm, published by an international network of news outlets Sunday, expose a number of tax avoidance techniques used by the wealthy and multinational corporations to avoid taxes. The new “Paradise Papers” stories were exposed by the International Consortium of Investigative Journalists (ICIJ), who won a Pulitzer Prize in April for their 2016 “Panama Papers” investigation. 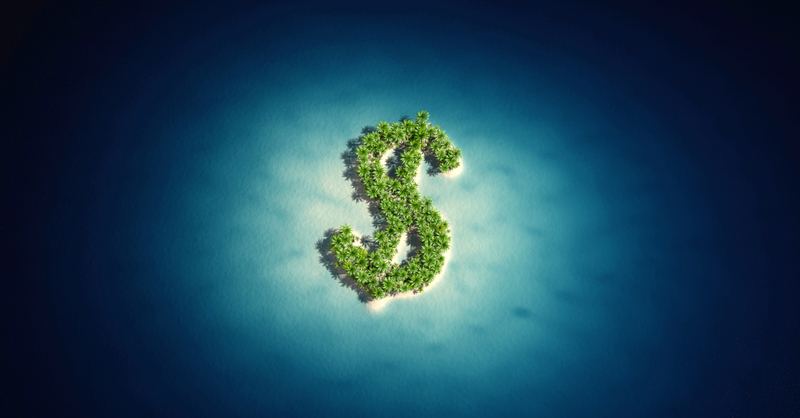 The stories raise questions about how the tax measures currently proposed by Congress will address offshore tax haven abuse, according to the Financial Accountability and Corporate Transparency (FACT) Coalition. “The Paradise Papers investigation demonstrates the extent to which creative lawyers, accountants, and multinational corporations will go to game the system and dodge their taxes. Indeed, it’s currently estimated that offshore tax haven loopholes cost U.S. taxpayers over a hundred billion per year in lost revenue. These abuses only hurt U.S. domestic and small businesses as well as middle-class taxpayers who pay for them in some combination of higher taxes, larger deficits, and cuts to vital services. Read more about the ‘Paradise Papers’ stories from the ICIJ and The New York Times. Read the FACT Coalition’s Thursday statement on the offshore problems in the House tax bill.